PIR Foil Back Rigid Insulation 100mm 1.2 x 2.4 Metre. PIR Foil Back Rigid Insulation 120mm 1.2 x 2.4 Metre. PIR Foil Back Rigid Insulation 150mm 1.2 x 2.4 Metre. PIR Foil Back Rigid Insulation 25mm 1.2 x 2.4 Metre. PIR Foil Back Rigid Insulation 30mm 1.2 X 2.4 Metre. PIR Foil Back Rigid Insulation 40mm 1.2 X 2.4 Metre. 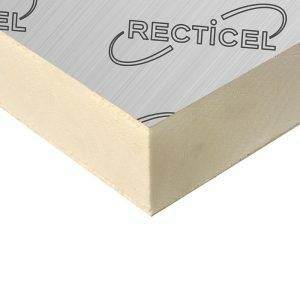 PIR Foil Back Rigid Insulation 50mm 1.2 X 2.4 Metre. PIR Foil Back Rigid Insulation 60mm 1.2 X 2.4 Metre. PIR Foil Back Rigid Insulation 80mm 1.2 X 2.4 Metre. PIR Foil Back Rigid Insulation 90mm 1.2 x 2.4 Metre. 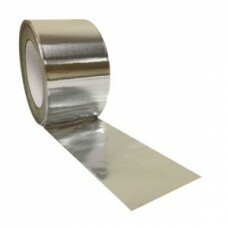 PIR Foil Rigid Back Insulation 12mm 1.2 x 2.4 Metre.